WPW054865 WALES (1937). 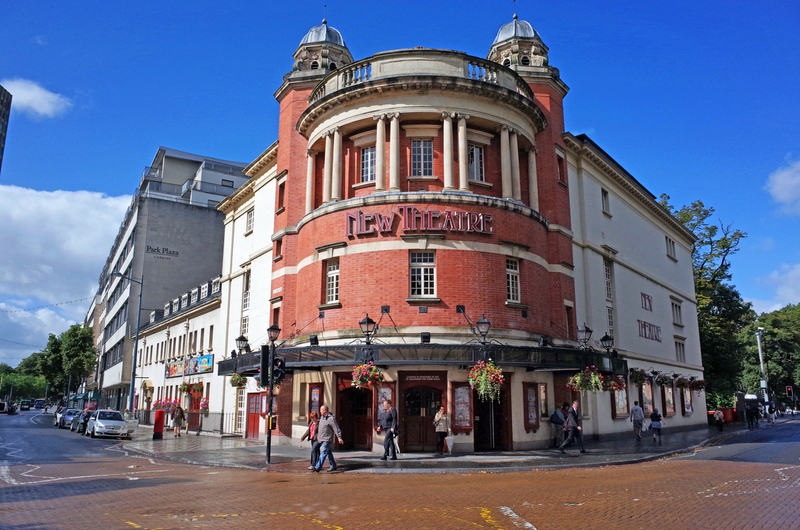 General view of central Cardiff, oblique aerial view. 5"x4" black and white glass plate negative. 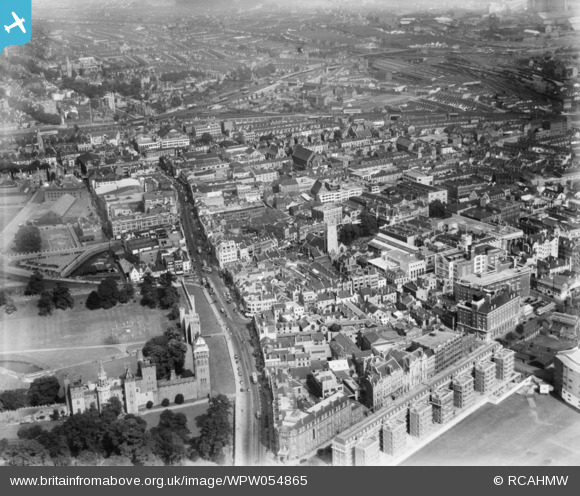 Title [WPW054865] General view of central Cardiff, oblique aerial view. 5"x4" black and white glass plate negative.